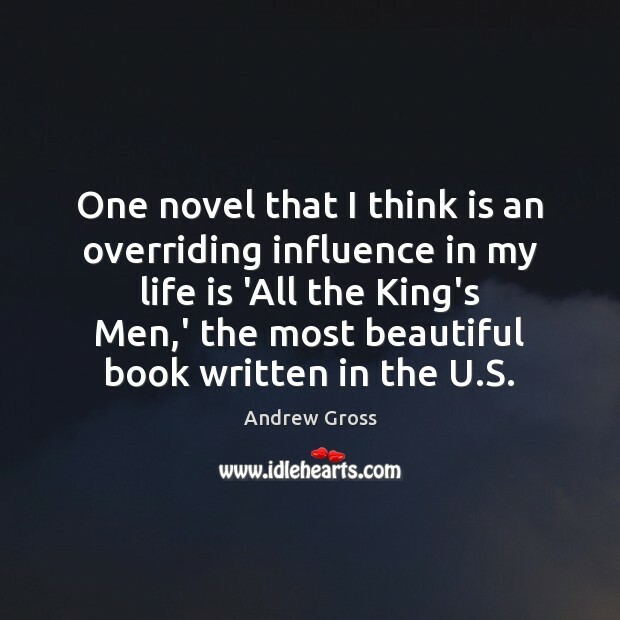 Enjoy the best inspirational, motivational, positive, funny and famous quotes by Andrew Gross. Use words and picture quotations to push forward and inspire you keep going in life! 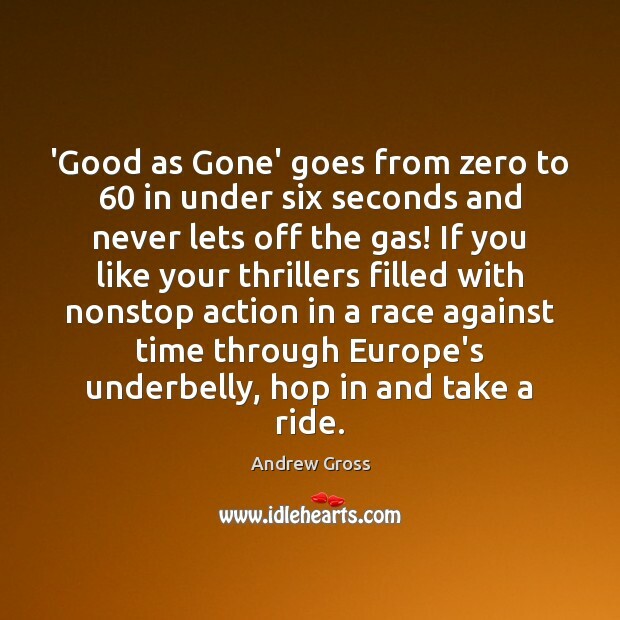 'Good as Gone' goes from zero to 60 in under six seconds and never lets off the gas! If you like your thrillers filled with nonstop action in a race against time through Europe's underbelly, hop in and take a ride. I don't like writing straight-up thrillers. 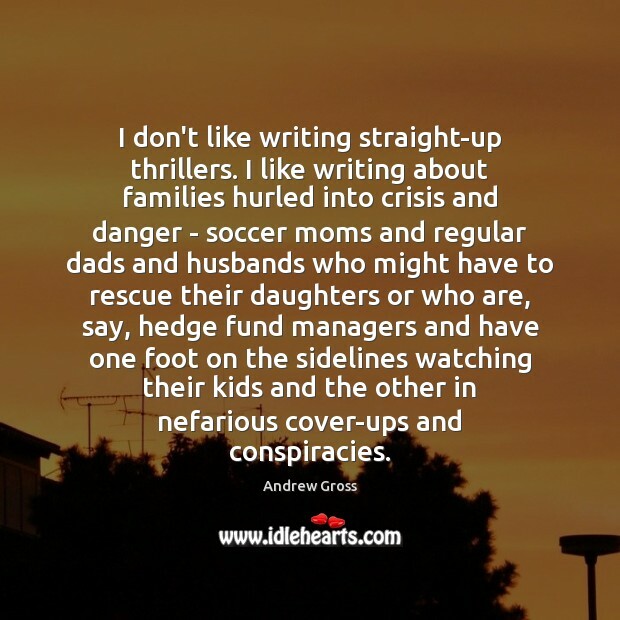 I like writing about families hurled into crisis and danger - soccer moms and regular dads and husbands who might have to rescue their daughters or who are, say, hedge fund managers and have one foot on the sidelines watching their kids and the other in nefarious cover-ups and conspiracies. 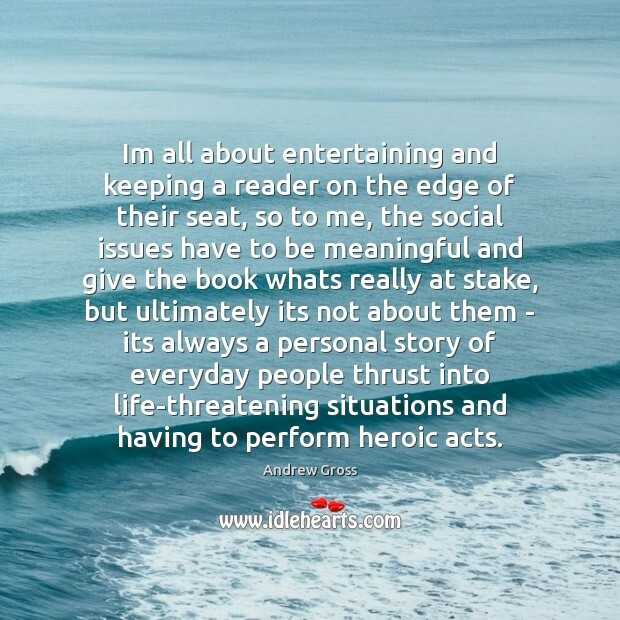 Im all about entertaining and keeping a reader on the edge of their seat, so to me, the social issues have to be meaningful and give the book whats really at stake, but ultimately its not about them - its always a personal story of everyday people thrust into life-threatening situations and having to perform heroic acts. 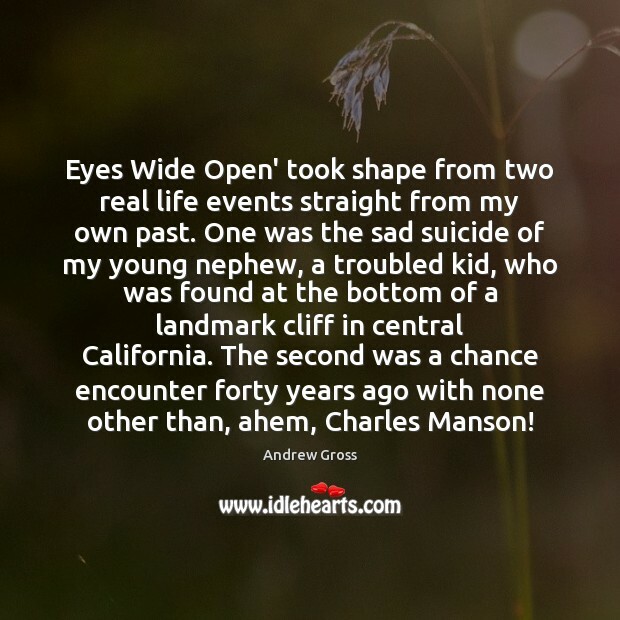 Eyes Wide Open' took shape from two real life events straight from my own past. One was the sad suicide of my young nephew, a troubled kid, who was found at the bottom of a landmark cliff in central California. The second was a chance encounter forty years ago with none other than, ahem, Charles Manson! 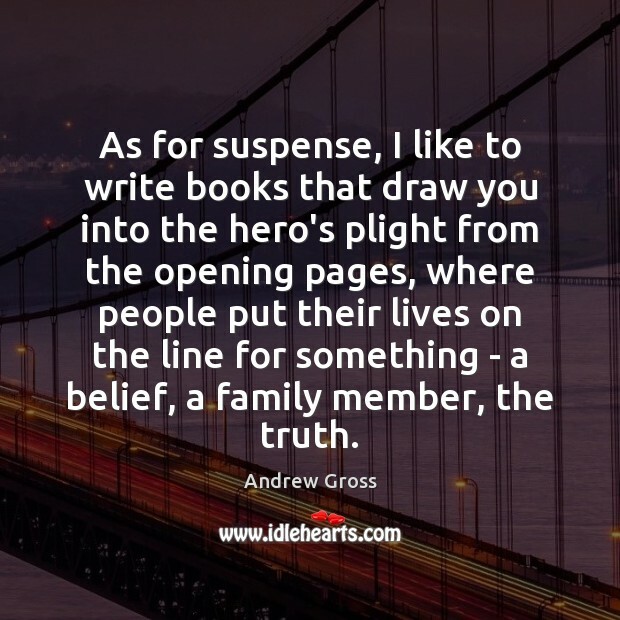 As for suspense, I like to write books that draw you into the hero's plight from the opening pages, where people put their lives on the line for something - a belief, a family member, the truth. 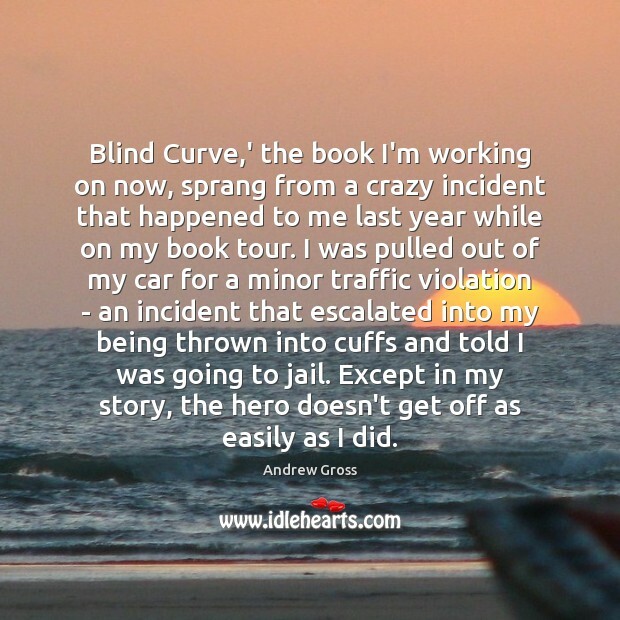 Blind Curve,' the book I'm working on now, sprang from a crazy incident that happened to me last year while on my book tour. I was pulled out of my car for a minor traffic violation - an incident that escalated into my being thrown into cuffs and told I was going to jail. Except in my story, the hero doesn't get off as easily as I did.